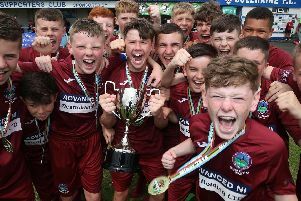 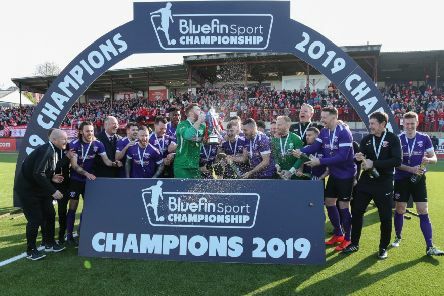 Bluefin Sport Championship winners Larne were officially presented with the trophy after their 3-0 win over Portadown at Inver Park on Saturday. 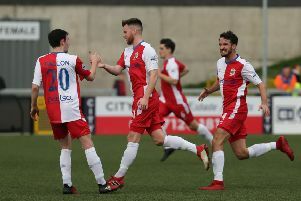 Tiernan Lynch says it is important Larne use their Irish Cup disappointment as a learning curve. 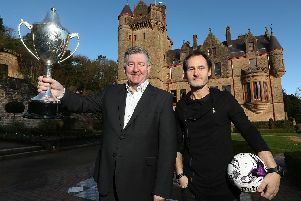 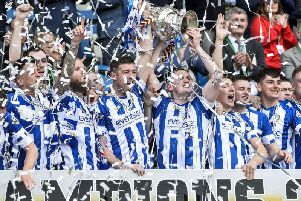 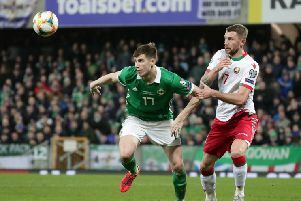 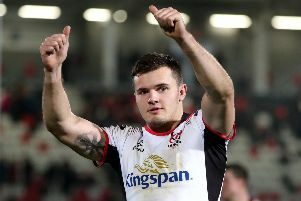 Rodney McAree: We don’t want to give up cup! 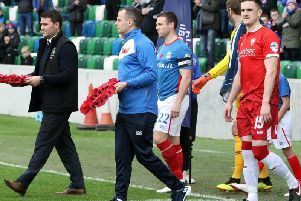 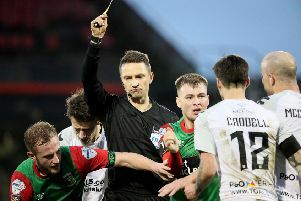 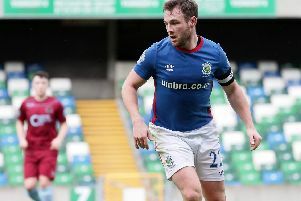 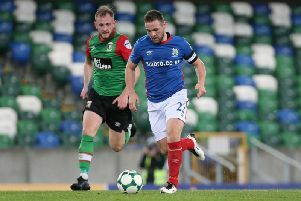 Rodney McAree says his Coleraine side will not be giving up their hold on the Irish Cup without a fight. 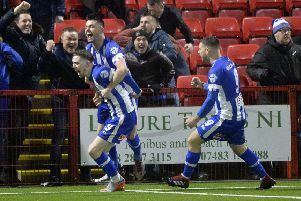 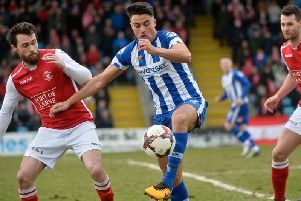 Coleraine defender Stephen O'Donnell is relishing tonight's Irish Cup quarter-final tie at Larne. 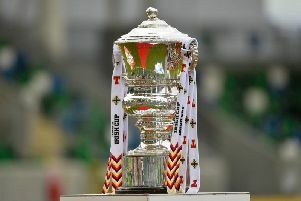 Larne's Tennent's Irish Cup quarter final against Coleraine will be broadcast live on BBC Northern Ireland. 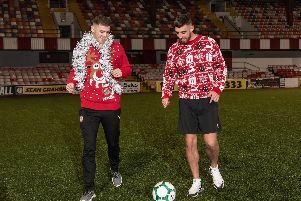 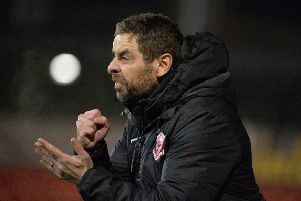 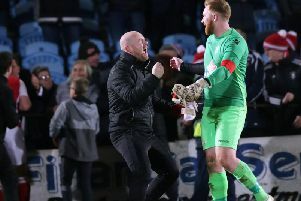 Larne coach Tim McCann says they will be as focused on doing well in the Irish Cup as they are on winning promotion to the Danske Bank Premiership.